Them lovely chaps over at Labrador have sure put out some fine records over the years. If I recall they were one of the very first labels to pique my interests when I first started blogging many moons ago through The Radio Dept and Acid House Kings. And this week proved to be no different as the championed label released the The Mary Onettes brand new album 'Portico' along with a shiny fresh video to their single Naive Dream. 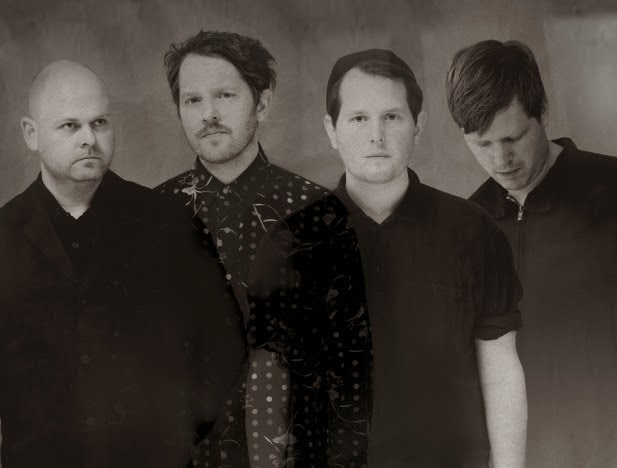 Complimenting the tracks dazed sun-kissed textures the Philip Ekström and Henrik Ekström directed clip serves to be the perfect companion to the tracks boundless shoegaze melodies as the Swedish four-piece channel a Wild Nothing approach in their seductive song structuring. Take a watch/listen above.